I received an email from someone(?) 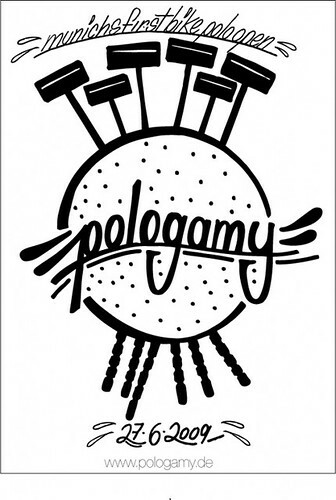 about the upcoming “Pologamy – 1st Munich Bikepolo Open”. So here is the basic info. This entry was posted by Doug D on March 11, 2009 at 12:00 am, and is filled under Bike Polo, Events-Past, Germany, Past Polo Events, Suggested Topics. Follow any responses to this post through RSS 2.0. Both comments and pings are currently closed. go to http://www.pologamy.de and check the details!